Do you want to be able to use Twitter for business, and to pick up new clients and customers via your Twitter account? At Engage Web we manage Twitter accounts for our clients, but we know some people like to do things for themselves and maintain control over their own social media profile. 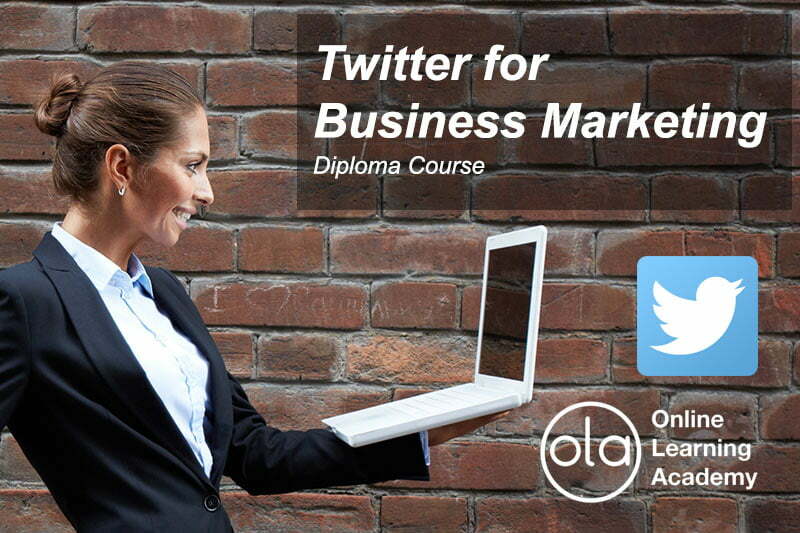 That’s why we have created an extensive Twitter for Business Marketing Diploma Course, so you can learn everything you need to know about Twitter in order to run your own campaign. This course features modules on setting up a Twitter account, branding it, growing followers, engaging with followers and turning those followers into business. Through Engage Web’s online training arm, The Online Learning Academy, you’ll be able to work through this course at your own pace and receive support from our trainers via email. The course features many practical exercises, and an end-of-course assessment which is marked by the trainers. By completing this course you’ll learn everything you need to know about Twitter, and how to make a success of Twitter for your business marketing. Why is Twitter so important? Why are links important in retweets? Why do I need a Twitter workflow? Darren is Technical Director at Engage Web, as well as being a co-founder of the company. He takes a hands-on approach to SEO and web design, helped by more than 15 years’ experience in these fields.